After it became apparent that India is not willing to lift the ban on Cryptocurrencies, it has now emerged that the country is may launch its own coin. The panel established by the country’s finance ministry is expected to recommend the launch of a government-backed coin. India may soon follow Venezuela, which launched petro, its state-backed Cryptocurrency this year. 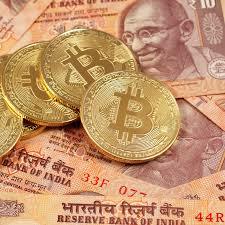 India may soon have a national virtual currency. The ministry of finance constituted a panel to look into Cryptocurrencies. A senior government official with access to the panel’s discussion has revealed that they are evaluating a national virtual currency. The official also revealed that they will work towards researching and developing blockchain, the technology on which the altcoins are based. As the Indian government tried to establish how it could handle Cryptocurrencies, the ministry of finance created the panel at the end of last year. The secretary, department of economic affairs Subhash Chandra Garg led the panel with the main responsibility of advising the government on how to regulate the virtual currencies. Although the panel was expected to give recommendations by July, it asked for more time until the end of this year. The panel’s recommendations seem to be in agreement with those of the Reserve Bank of India (RBI), the country’s central bank. A few months ago, the bank created a multi-department panel with the main aim of studying the feasibility of a national Cryptocurrency. The commission is in support of the idea. Government officials and Cryptocurrency exchanges have held various meetings in the past to find the way forward. According to a person from the country’s Crypto community who was involved in discussions, the government was only determined in understanding how a national Cryptocurrency would work. 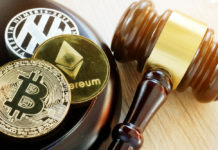 One executive who said he is not allowed to speak about the issue argued that a state-backed coin goes against the principles of the virtual currencies. Cryptocurrencies are decentralized ledgers and any attempt by the government to control the sector makes the coins lose their meaning. It has been revealed that the government is also planning to ban the other Cryptocurrencies. The government official has said the panel is proposing amendment of the Currency Act to criminalize possession of non-state approved Cryptocurrencies. 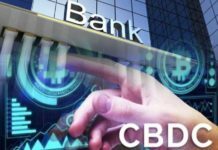 These claims can be taken to be true bearing in mind that the government has not yet lifted the ban RBI imposed on the exchanges and other Crypto traders barring them from accessing banking services. 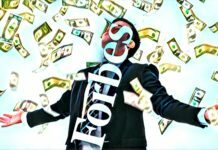 Are National Cryptocurrencies Becoming Popular? Governments around the world have been struggling to determine how they will handle Cryptocurrencies. 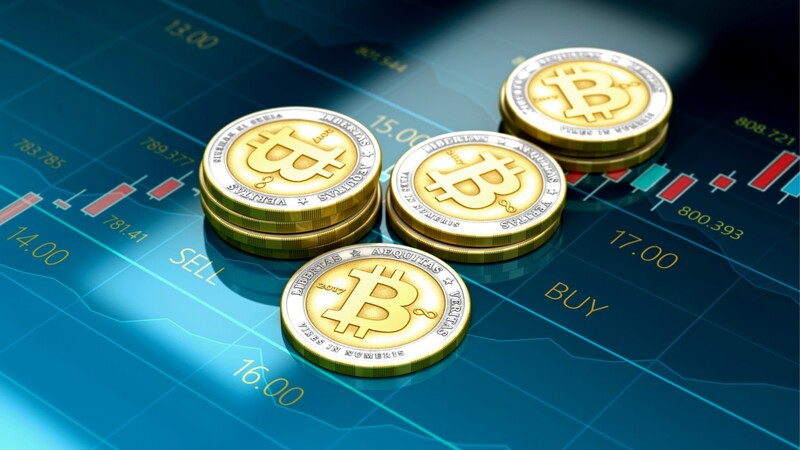 Some believe that the state-backed virtual currencies will allow people to enjoy the benefits of this technology while giving the government control. On February this year, Venezuela launched the world’s first national Cryptocurrency. The country’s minerals such as oil and aluminum back petro. The coin will help the oil-rich nation to conduct international trade more effectively. Iran is also planning to launch a similar coin to circumvent the economic sanctions imposed by the United States.